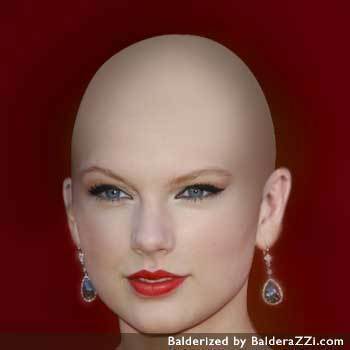 Taylor pantas, swift bald?!. I nearly died! She better not pull a Britney Spears/Megan Fox!. Wallpaper and background images in the Taylor pantas, swift club tagged: taylor swift bald.